This three-day event is a celebration of Portland's vibrant golf community! By bringing unbeatable values on products and services, thousands of dollars in prizes and giveaways, and fun interactive events to the Portland market, we have created a unique event for golf enthusiasts. Buy your ticket online and receive one 18 hole round of golf at Chehalem Glenn Golf Course. Round valid Monday - Thursday. Cart rental required, $15 per rider. Expires 5/2/19. Rounds may not be split into smaller increments and are not raincheck eligible. 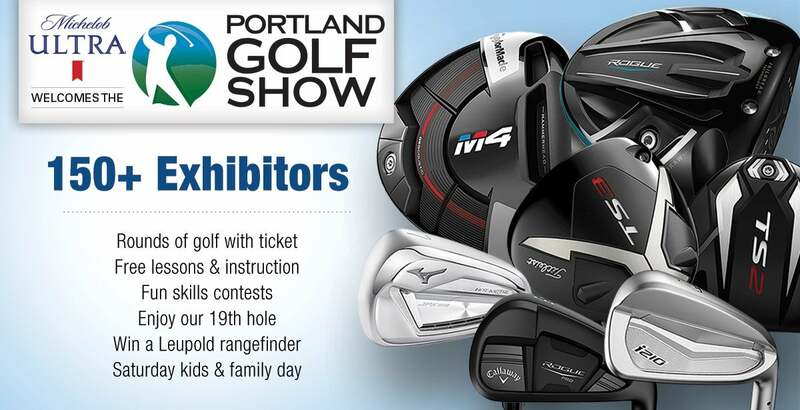 For a complete list of exhibitors, manufacturers and activities, visit portlandgolfshow.com. We will see you at the show! 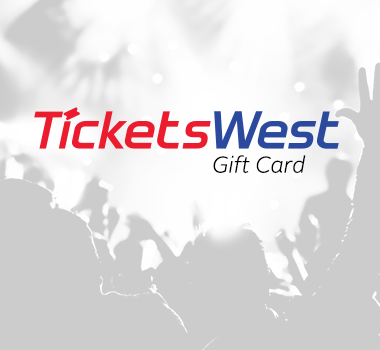 Experience the show like VIP! PLUS, you'll receive the bonus round to Chehamlem Glenn Golf Course for purchasing online AND receive everything we're giving away at the front door!